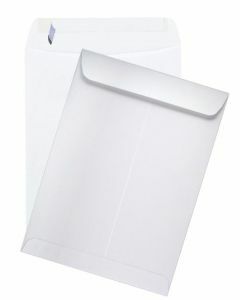 Whether you’re mailing confidential information or general business letters, you want to place your papers in a shipping envelope that you can trust to stay sealed. 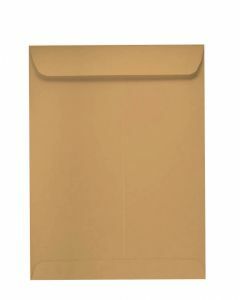 You can order our shipping envelopes in bulk or individually, depending on your need. 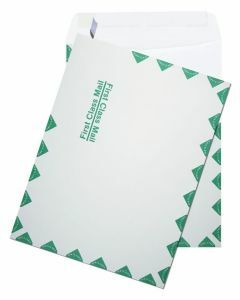 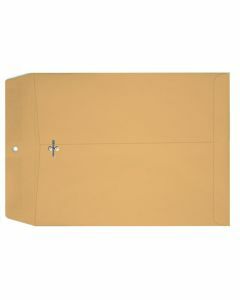 Our selection of envelopes includes peel to seal, first class print, and clasp options. 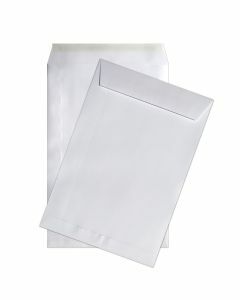 You can order our shipping envelopes in bulk, wholesale, or individually. 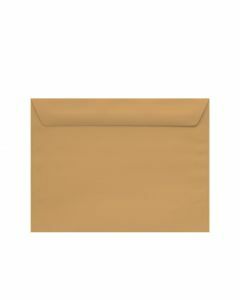 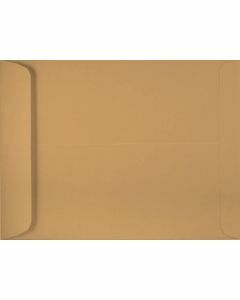 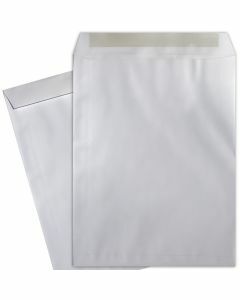 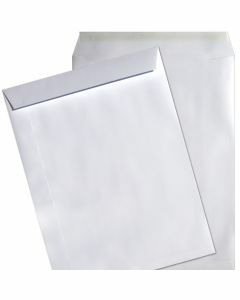 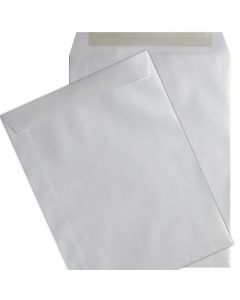 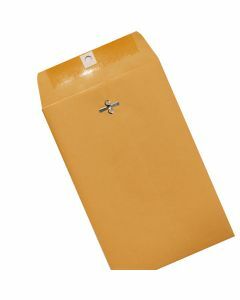 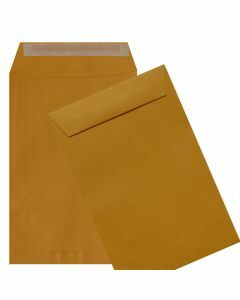 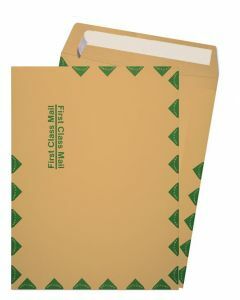 Browse our selection of shipping envelopes in bulk or wholesale below. 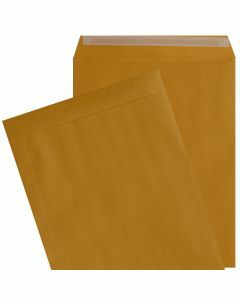 When you’ve made your choice, check to see if your company qualifies for wholesale shipping envelope prices.